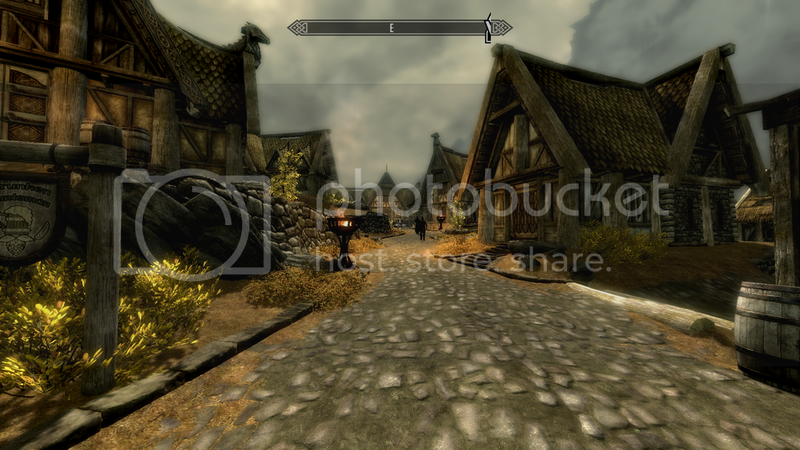 TOPIC: [SOLVED] Strange blurring issue in Skyrim. 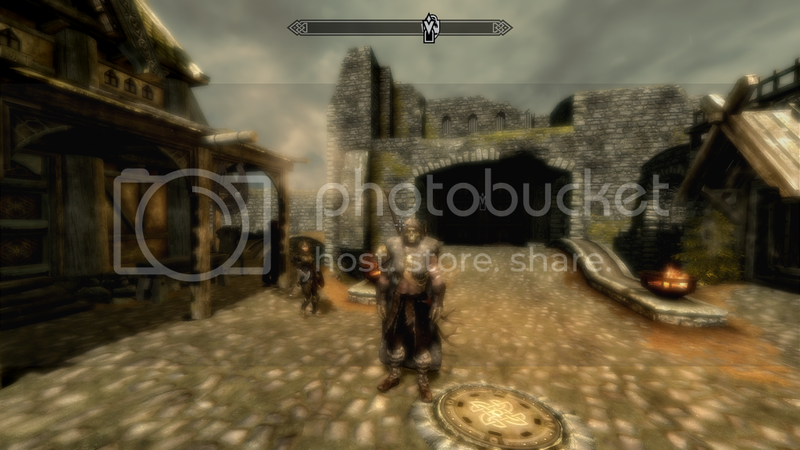 For whatever reason when I try to use Reshade Framework on Skyrim I get this odd blurring standing in certain areas for no reason. The effects aren't even enabled. it just happens because reshade is in the folder. Again, I have dof set in the config, but its not even enabled in these pictures. It also doesn't seem to matter what effects are selected in the config. It happened with bloom, and dof. Is AA/downsampling forced through the driver? If so, turn that off =). That appears to have fixed the issue, thanks crosire .